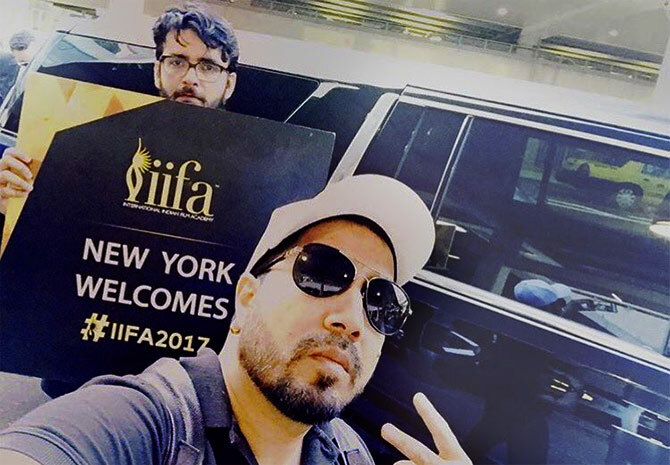 Bollywood has arrived in New York for the India International Film Awards (IIFA). Yesterday, we saw Salman Khan, Saif Ali Khan and others leave from India for the mega awards night. We also saw the pictures of Shahid Kapoor in NYC with his baby daughter Misha. 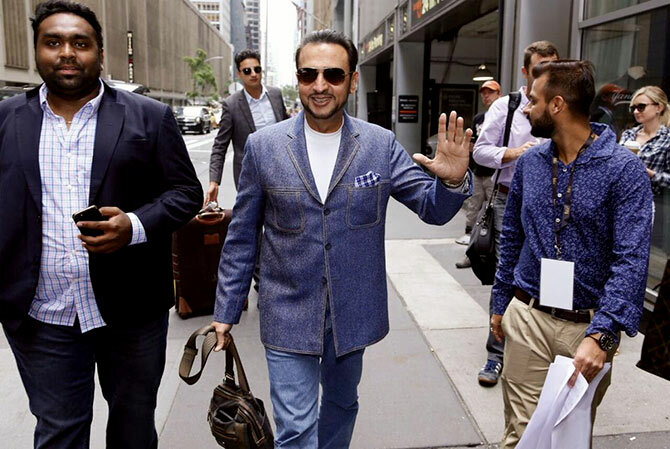 Let's see what these celebs have been doing in New York. 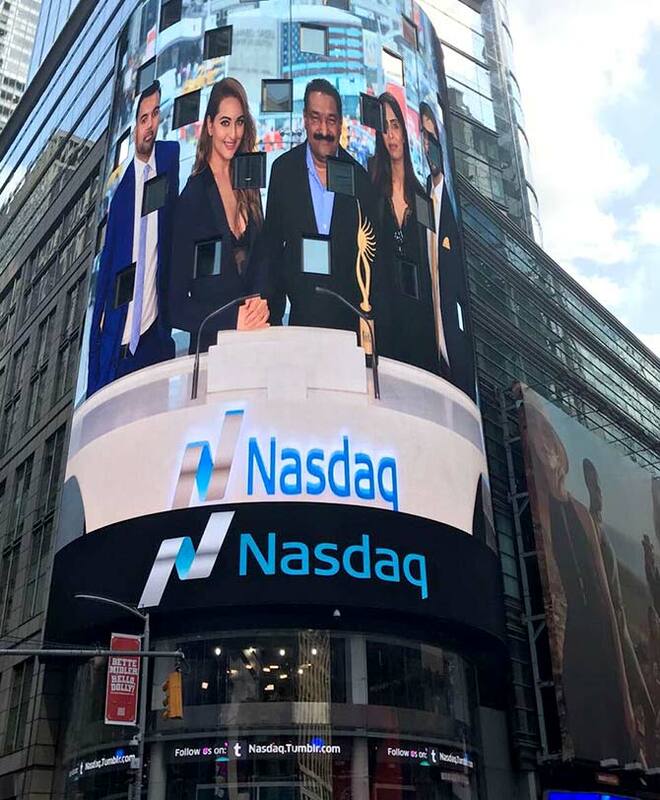 Sonakshi Sinha rang the opening bell of NASDAQ, situated in New York's Times Square. She is the third Indian actor to do this after Shah Rukh Khan and Kajol. Sonakshi's picture gets splashed on the NASDAQ building. 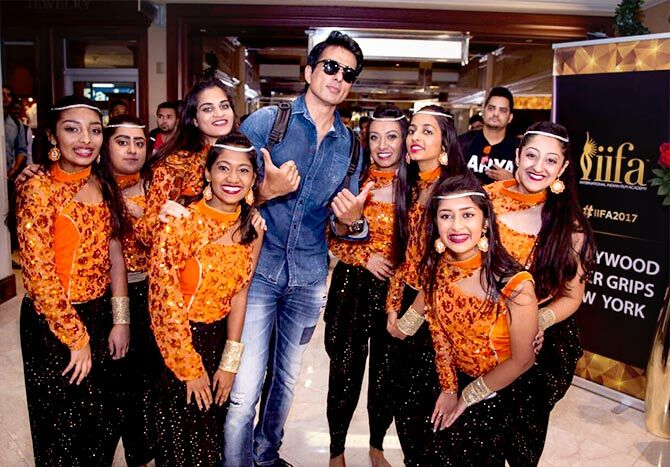 Fans can't get enough of Sonu Sood. Alia Bhatt, Salman Khan and Varun Dhawan mingle in New York. Salman's bodyguard Shera can be spotted behind. Raabta actors Sushant Singh Rajput and Kriti Sanon make sure to colour coordinate. Shilpa Shetty Kundra and Raj Kundra arrive hand-in-hand. The Bad Man Gulshan Grover waves gets ready for some action. 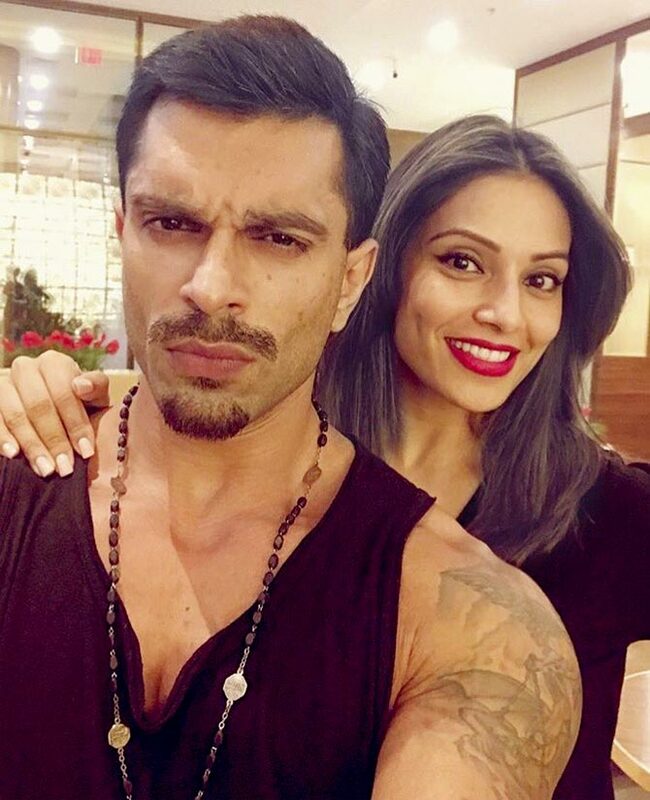 Karan Singh Grover and Bipasha Basu make sure to click a selfie. Mika Singh clicks a selfie. Katrina Kaif leaves for New York. The actress has been promoting her new film Jagga Jasoos, releasing July 14. But after that, it will be party time, as she celebrates her birthday on Sunday. Do you like Saif Ali Khan's look? VOTE! Your favourite Nawaz performance? Vote! Why is Ranveer Singh upset?